The Hosieria online shop never skimps on comfort when it comes to men's casual knee high socks. 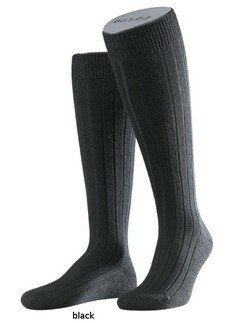 During those lazy days, not having the appropriate socks can completely ruin the day. 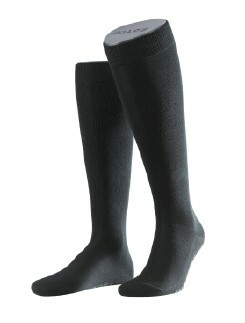 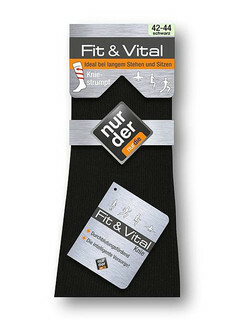 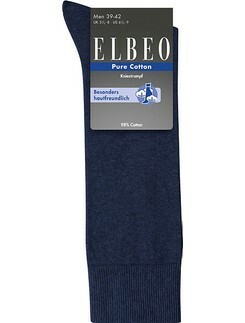 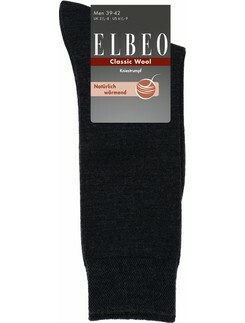 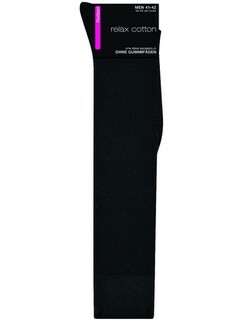 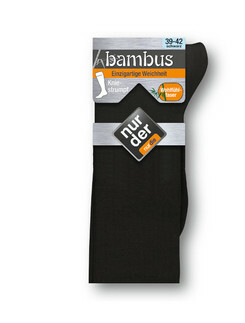 Stock up on our men's casual knee high socks and be comfortably prepped for your next leisure time. We have all sorts of options in different colors, patterns, and materials to leave you feeling relaxed, refreshed, and restored all year long.